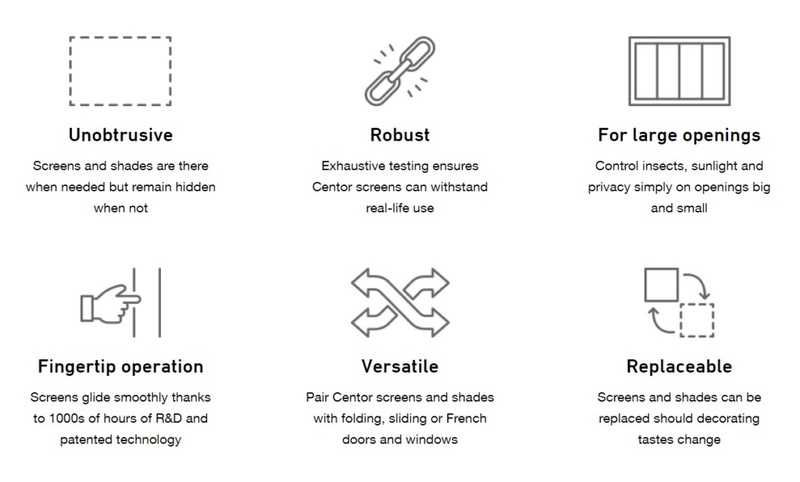 Download our Technical Catalogs to learn more about Centor products. 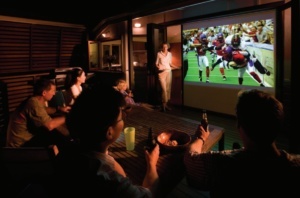 The S1 Centor retractable screen and shade system offers unobtrusive views with environmental control. The screen and blind system allows for insect screening and solar control with the push of a button. 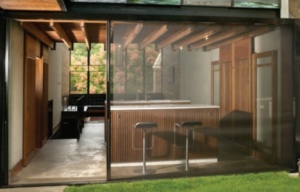 There are no compromises to style with the retractable screen or blind hiding discreetly into the frame when not in use. The system is an environmentally conscious option which allows for chemical-free insect control, thermal insulation, and solar control. 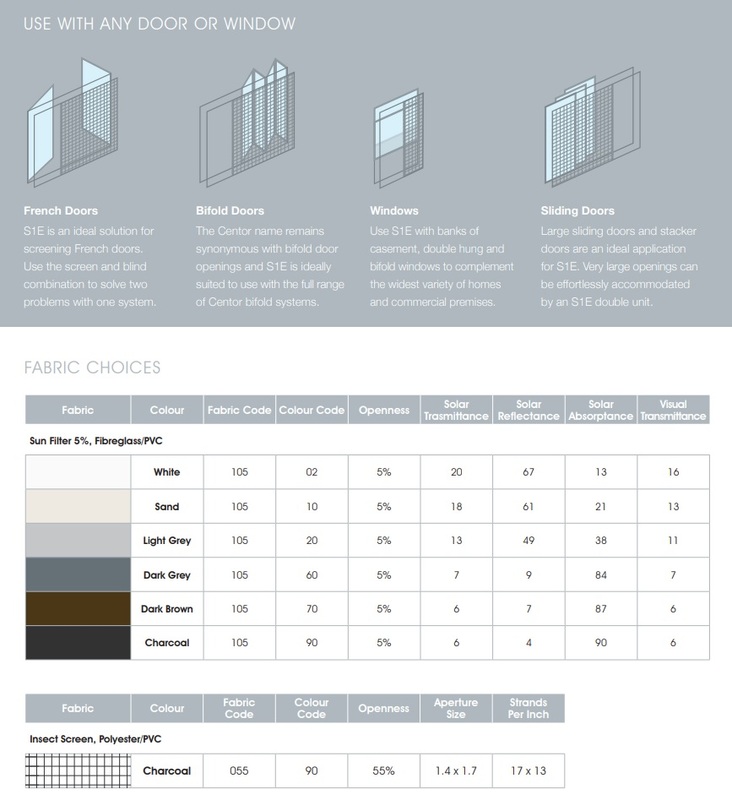 To best match the style of your windows and doors, the frame is available in clear anodized, bronze, and white, along with custom colors and real wood veneers. The insect screen is made of hard wearing polyester/PVC, and the blind is a sun filtering fabric made of fiberglass/PVC available in multiple colors. This blind/shade can be used to help control heat, provide UV protection, and act as a projection screen. 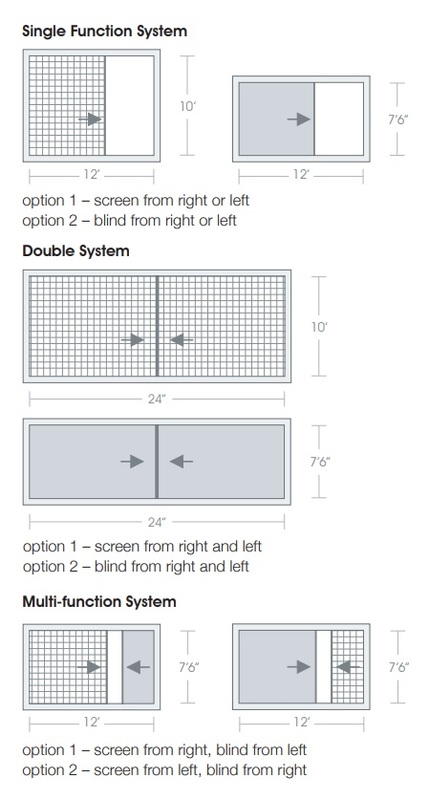 The insect screen and solar control blind are recommended for interior installation, but the insect screen may be installed on the exterior if required. 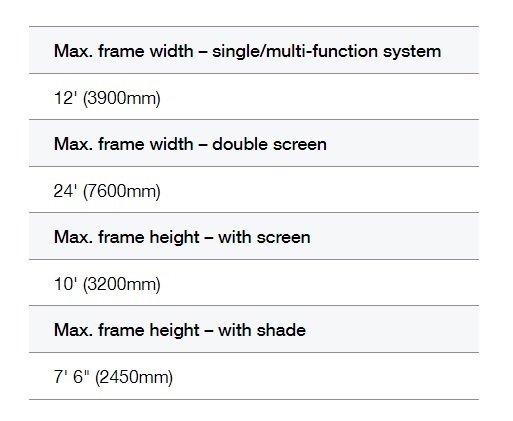 A screen and shade system like no other. Use with french doors, bifold doors, sliding doors, and windows. Advantages: Load Balancing Technology allows for effortless fingertip control and great tension across the screen/blind to eliminate sagging. Tight Technology ensures the horizontal edges stay tight and straight across the widest spans. Shock Absorption redirects impact away from the screen to prevent damage to the system. The Self-Feeding Mechanism enables fabric to self-feed back onto the roll if the screen is blown out the top or bottom channels. 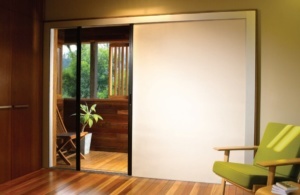 If you are looking to screen a single door or entire opening, the S1 is the perfect solution. The system is backed by Centor’s 5 year warranty for peace of mind in all applications. 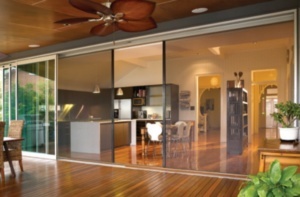 To learn more about Steel Windows & Doors and our entire product line, please contact us directly. Please feel free to inquire about a solution to your space if one is not listed. Available in standard colors or choose any color you like and we will match it. Please note that swatches are a representation only and may not match colors exactly.